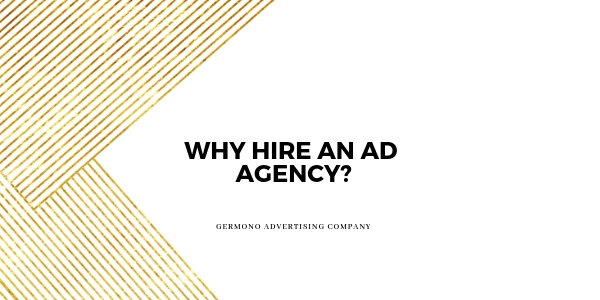 Why hire an ad agency to manage your advertising? 1) lessens your headaches (the most important, if you ask me). For more information on how we can help, feel free to email info@germono.com or call 757-777-3780.